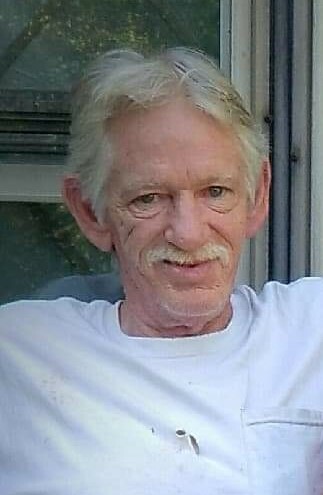 James Alexander Fleming, III, 62, of Horseshoe Bend, Arkansas, passed away Tuesday, January 15, 2019, at Baxter Regional Medical Center in Mountain Home, Arkansas. He was born in Joplin, Missouri on April 23, 1956, son of the late Billy and Josie (Edward) Fleming. James spent his life as a loving son, brother, father, grandfather and friend. He was the life partner of Joann Baker and they had been together for 14 years. James enjoyed hunting, road trips and camping. James is survived by his life partner, Joann Baker of Horseshoe Bend, Arkansas; daughters, Jennifer Koss and husband Mark of Joplin, Missouri and Lacy Jo Fleming of Monett, Missouri; sons, James A. Fleming, IV and wife Johanna of Leavenworth, Kansas; Jarret Fleming of Monett, Missouri and Ryan Fleming of Oklahoma City, Oklahoma; eight grandchildren; one great grandchild; sisters, Becky Dover and husband Tim of Oklahoma City, Oklahoma, Linda Paxton of Joplin, Missouri, Tina Baird and husband David of Oklahoma City, Oklahoma and Patty Scott and husband Adam of Cabool, Missouri and brothers, Billy Fleming and wife Belinda of Alba, Missouri, Jeff Fleming and wife Holly of Saginaw, Missouri, Danny Dudley of Joplin, Missouri, David Fleming of Little Rock, Arkansas and Brian Fleming and wife Stephanie of Cabool, Missouri. He was preceded in death by his parents, Billy and Josie Fleming; sister, Tammy Jean Fleming and nephew, Charlie. There will be a celebration of life on April 23, 2019.